Revelry Fund-a-Vision: Empowered. Nurtured. Transformed. 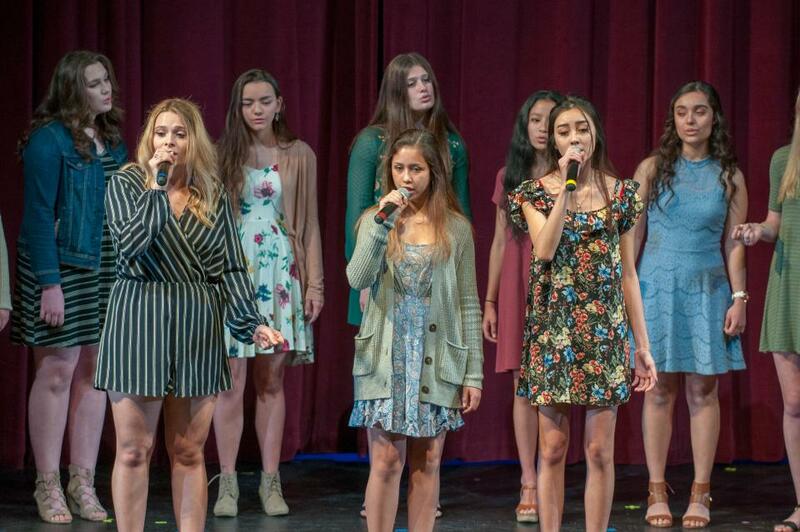 With a nearly eighty year legacy of empowering women, it is par for the course that St. Francis Troubadours have high aspirations, strong motivation and the resiliency to succeed in all areas of their life. 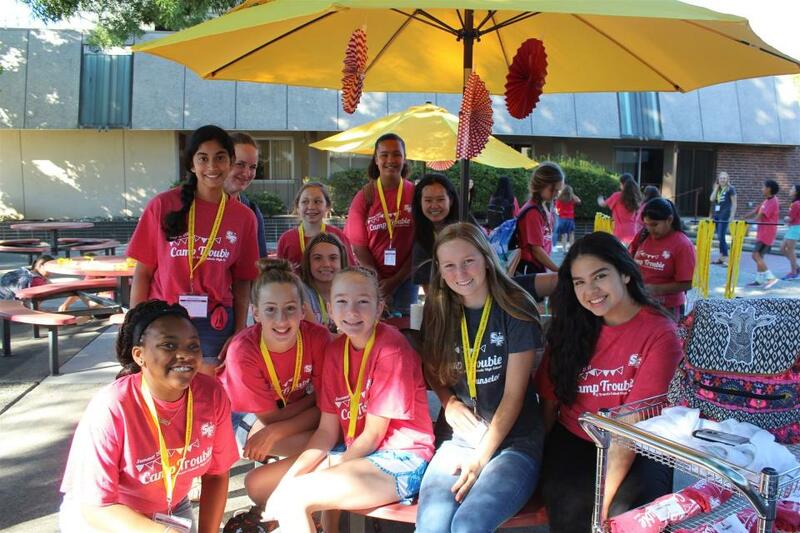 Our unique learning environment and community allows girls to take center stage and encourages them to develop their interests in a climate where they can express themselves freely and frequently while developing critical thinking skills. 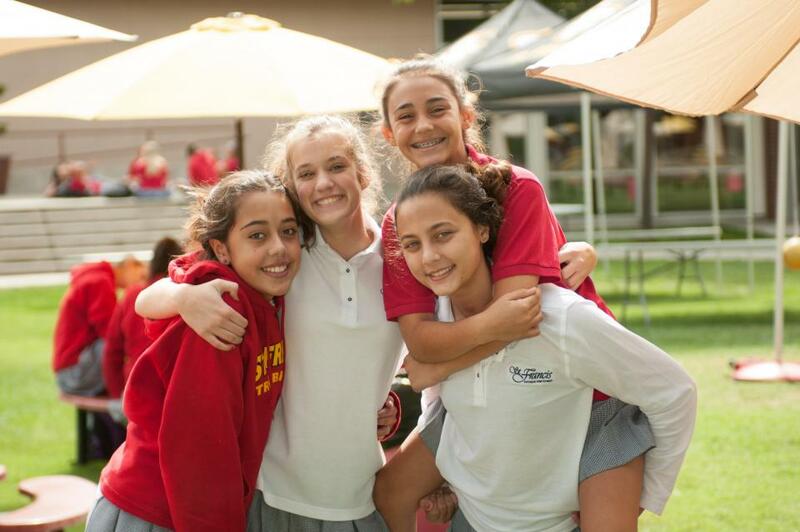 The safe and nurturing environment created by our faculty and staff, reinforces for young women their value and the bright futures ahead of them. Giving to this year’s Fund-a-Vision means you are empowering the next generation of smart leaders, creative thinkers and global citizens. Every gift has a direct impact on our students, empowering them with the tools they need to become the leaders and givers of tomorrow. 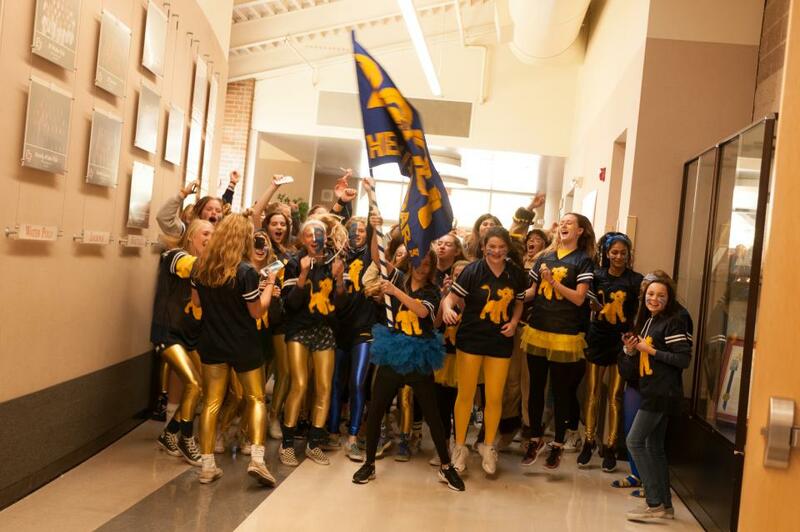 On behalf of today’s 1,065 Troubies and yesterday’s 10,000-plus alumnae, help us continue the legacy of St. Francis. 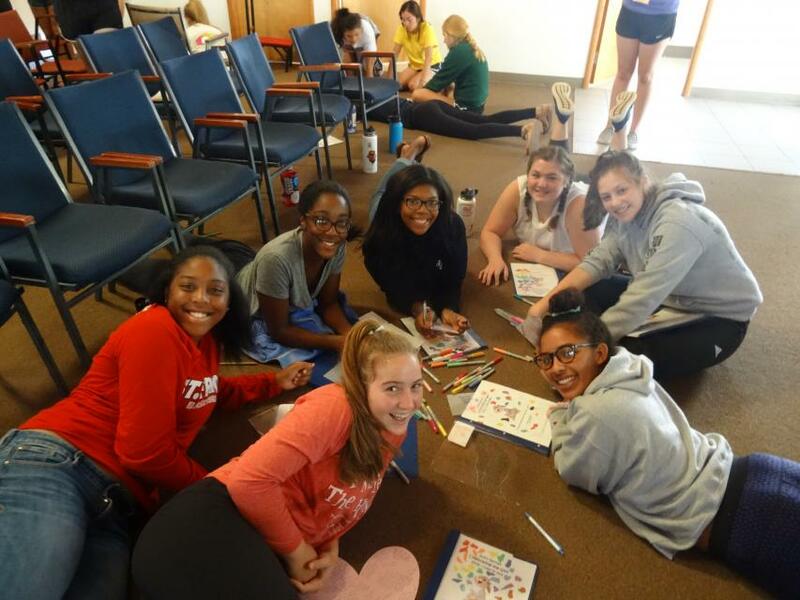 Every young woman deserves the opportunity of a St. Francis education. 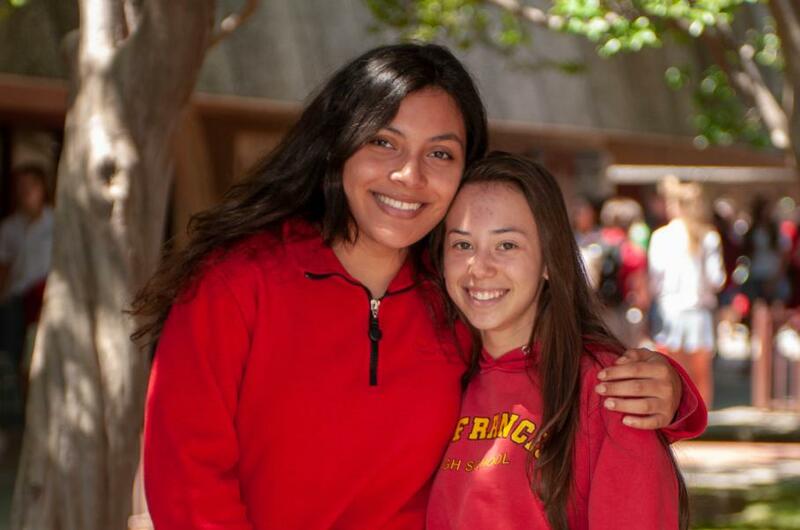 More than any other factor, the availability of tuition assistance profoundly influences students’ and their families’ decisions about which school to attend. 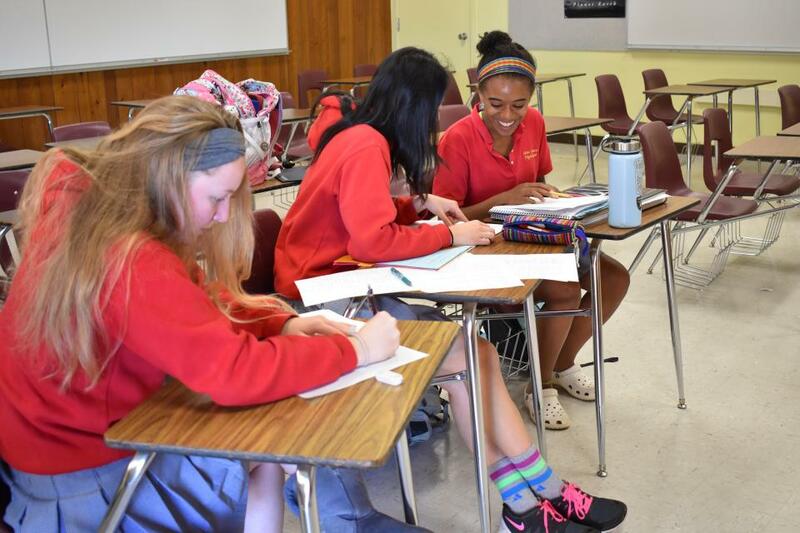 We work to build a comprehensive financial assistance program that ensures a St. Francis education is accessible to all who desire a Catholic education based on faith, excellence, leadership and service. Need-based tuition assistance perpetuates our distinguished history of providing support for students from middle and lower-income families. 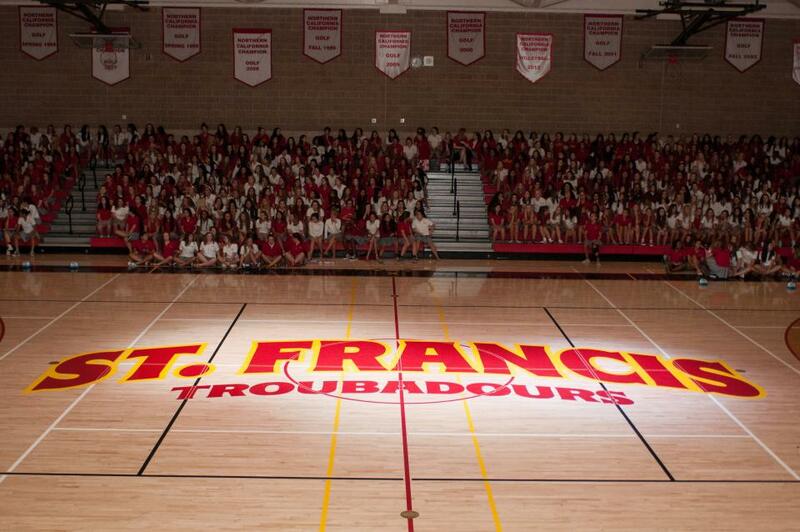 A St. Francis education is too important and too valuable to be available only to those who have the means to attend.